Fencing in your Minnesota property isn’t hard when hiring a professional company with extensive experience and knowledge of the industry. Arrow Fence Co., in the Twin Cities, MN, is such a company. 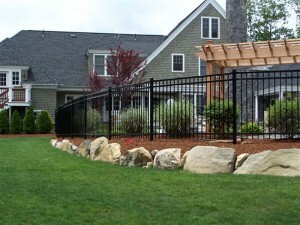 Our team of professional fence installers have helped many happy homeowners enjoy their yard to its fullest. Where to find Fences in Minnesota? The Downside of Hardware Store Fencing – If you are considering Minnesota Fences, we urge you to do some research. 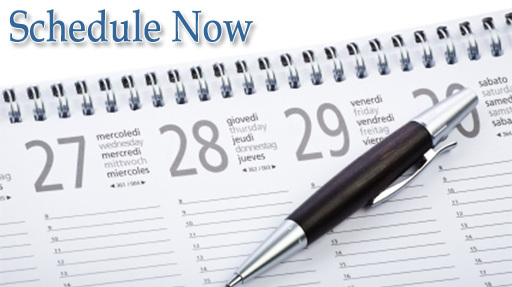 It is easy to think that a hardware store can complete your requests. But with the quantity of products, services and customers; your individual requests will likely turn into just another number. The person you speak with when picking out your fence won’t be there on installation day and it is likely you won’t know or have seen anyone on your property that you have come in contact with before. The Upside of Our Minnesota Fencing Company – But when you hire a specialized fencing company, like Arrow Fence Co. your experience with be the complete opposite. Corina will answer your call and John, the owner, will speak with you about your intent and go over every little detail of your new fence addition. Our products are the strongest we have come across in our over 50 years as a Minnesota Fencing Company. We can usually have a team member come out for a free-fence estimate within the first week of your call. Our team is small but extremely effective and accountable. That is right! 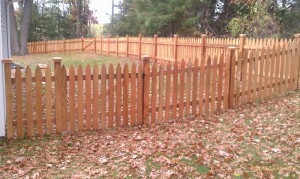 Arrow Fence of Minnesota offers a 5-year warranty on every fence installation we complete. If anything were to go wrong we will be there for you, just like day one. Your happiness is our happiness. Lets come together and create a wonderful addition for your home. 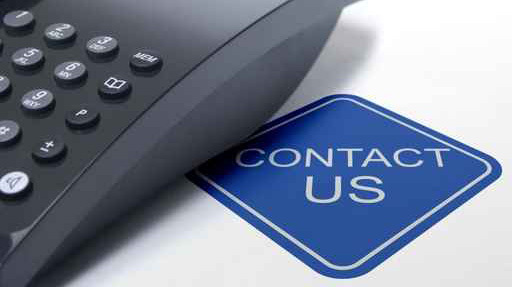 Fill out our online form or call us between 9am & 5am during the week to speak more about our fencing options.